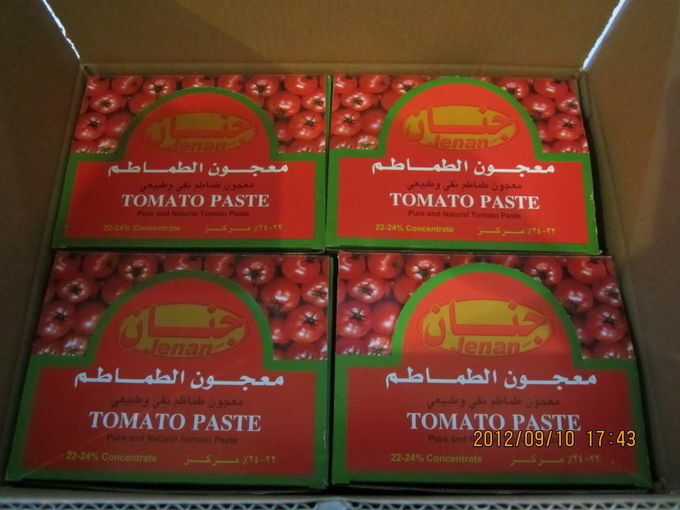 We are professional exporter and manufacturer for Tomato Paste in China, our tin packing tomato paste factory is loacted in Tianjin,China. Which is the largest sea port in North of China.Our production capacity is 4000-5000containers per year. 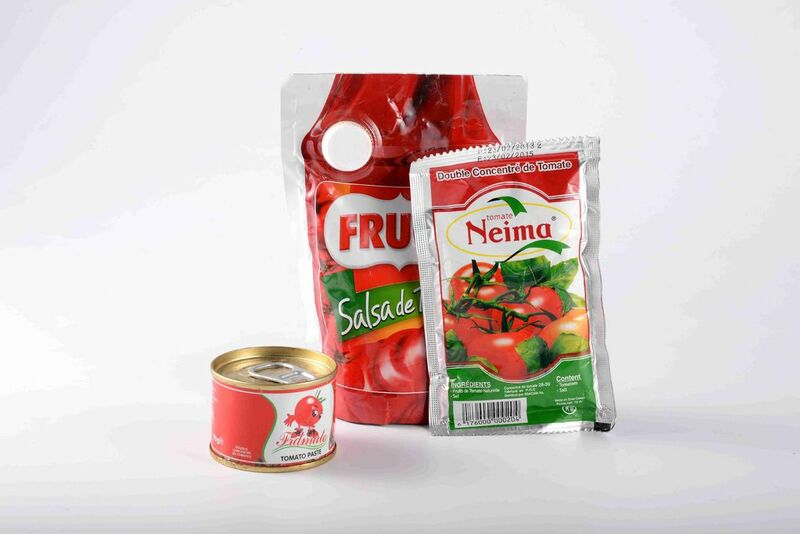 We can produce different brix tomato paste,like 18-20%,22-24%,24-26%,26-28%,28-30%,etc. Net weight from 70g to 4.5kg. All the tins will be printed with customer private label. Our main markets are Africa, Middle East, Europ, Asia, South America countries,etc. We have our professional sales team in Tianjin port, and 3-5times abroad fairs each year. you can trust on us for your business!